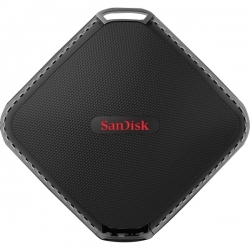 SanDisk Extreme 500 portable SSD is smaller than your smart mobile phone and portable hard disk size, provide more than 4 times faster. 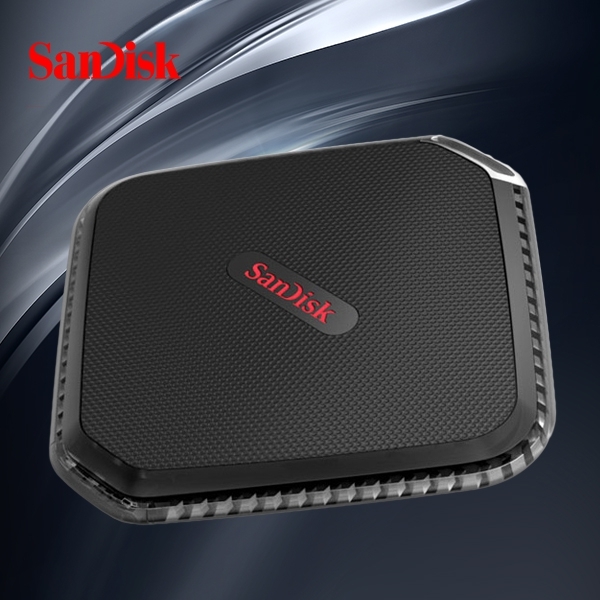 The number of seconds of operation, transmission of large video and photo library speeds up to 440MB/s, the speed is the portable hard disk will never be reached. Designed for durability and appearance, and the appearance of this disk the machine has amazing, and no moving parts damage. 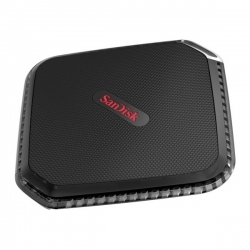 Solid state technology for the needs of photography and photographers and videographers to carry a large number of media files and provide a reliable, sensitive and efficient storage space. If you are concerned about the daily work, may wish to buy SanDisk Extreme 500 as a portable storage disk machine.